Hankook Ventus S1 evo2 SUV is the best balance between wet and dry performance for premium SUVs. Hankook Ventus S1 evo2 SUV is the best balance between wet and dry performance for premium SUVs. 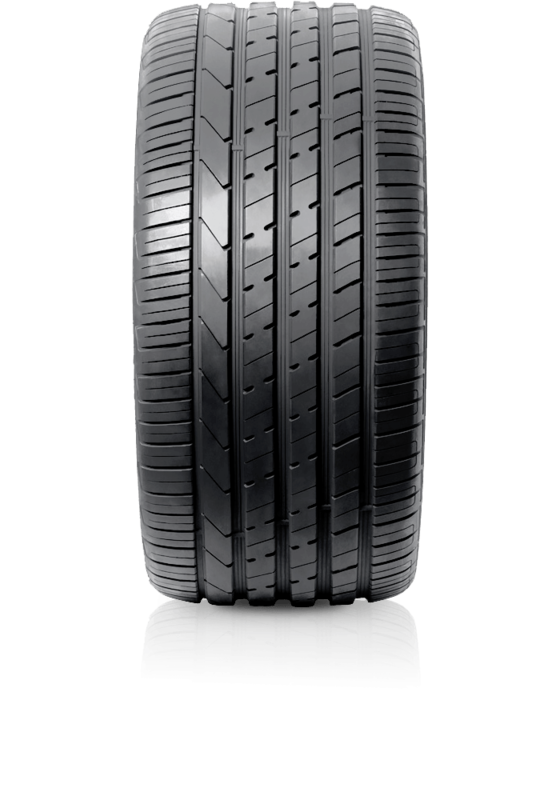 The Ventus S1 evo2 is a premium performance tyre for SUVs that shortens braking distances in dry and wet conditions, enhances fuel efficiency based on lowest rolling resistance and provides excellent grip and safety when cornering.